Tottenham Hotspur defender Jan Vertonghen insists that Spurs will face a very different Borussia Dortmund team in the Champions League to the one they played against in recent years. The Lilywhites have been drawn to face the Bundesliga leaders in the last 16 of the Champions League, with the first leg of the tie scheduled to take place on 13th February and the second leg, away in Germany on 5th March. For the Lilywhites, Dortmund are familiar European opponents, with the two sides meeting in the last 16 of the Europa League in 2016 and then again in the group stage of the Champions League last season. While the Londoners were winners on both occasions in the Champions League last season, the defender feels that Spurs will be facing a very different Dortmund this time around as Die Schwarzgelben are playing great football at present. 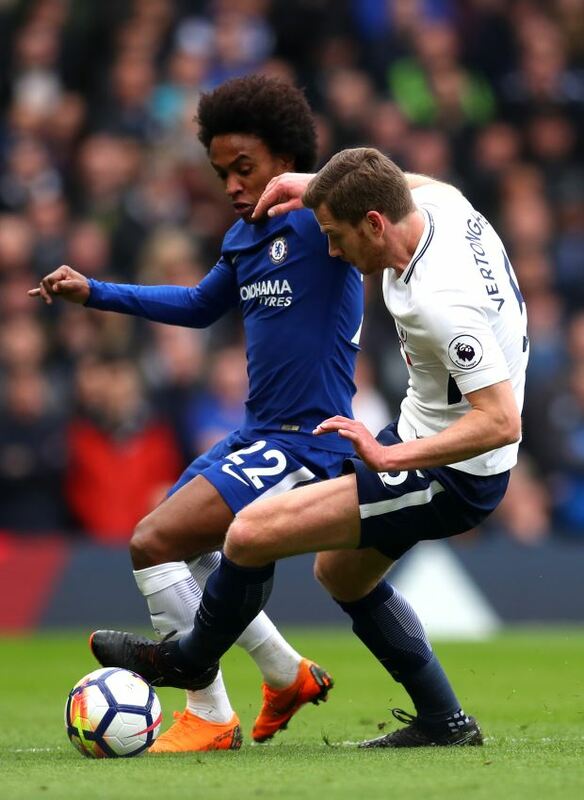 “We’ve played them a couple of times in the last few years but they are a different side this year", Vertonghen told his club's official website. "They are doing very well – top of the league in Germany – and I think we’ll face a different team from the one from the last couple of years. “We beat them twice last year and hopefully we can beat them again. "The first game last year was tight because it was the first group game but we felt we had to win it. "It was very close and they had a couple of good chances but we got off to a flying start. "The away game was different as qualification was already done – we were just fighting to win the group. "We won it anyway and that was a good win but it was still a close game." Dortmund are currently nine points clear at the top of the German league table and topped a group containing Atletico Madrid, Club Brugge and Monaco on goal difference.